It’s not often the British weather permits us to enjoy the great outdoors. However, when the sun is shining there’s no better place to relax than the comfort of your own garden paradise. 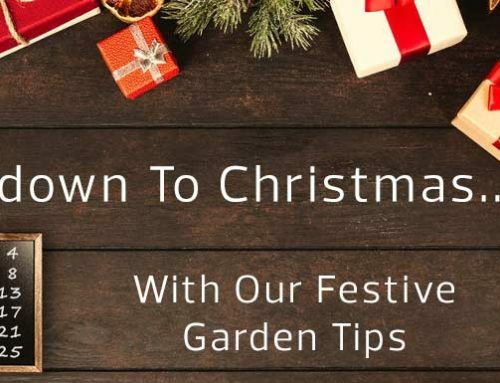 Check out our handy tips that can help you make the most of your garden space, whatever the size. 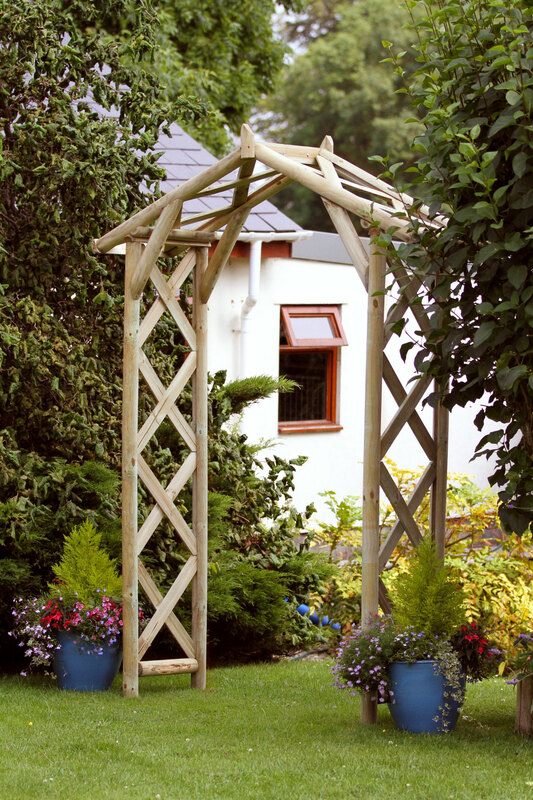 Height is an important feature to consider when designing your garden landscape. 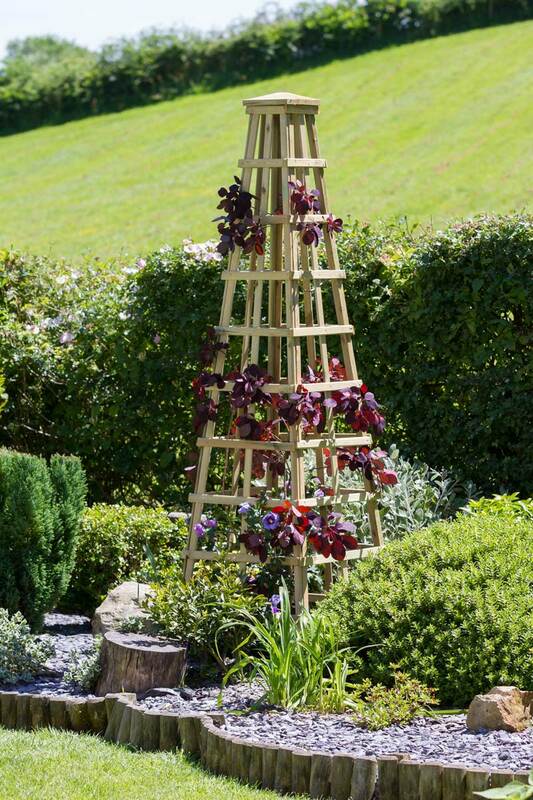 Trees, garden arches, vines, obelisks and even birdhouses can all help take your garden to the next level, literally. 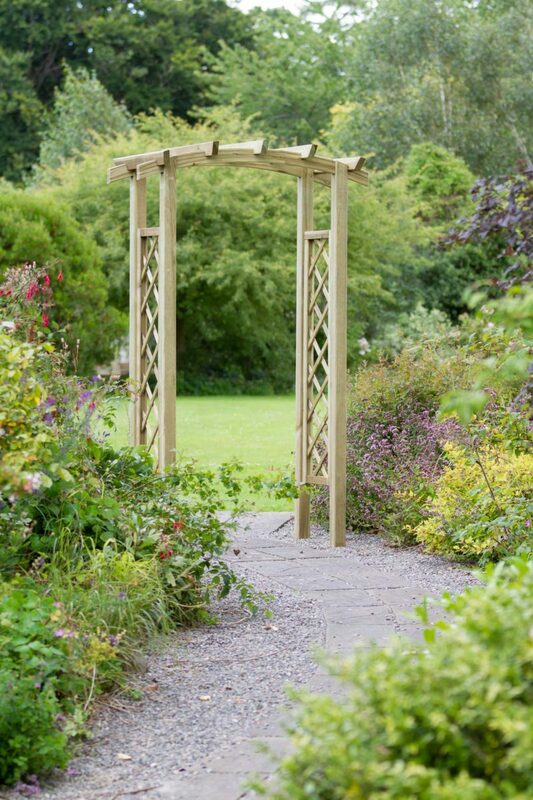 An Obelisk or Arch can provide a sense of height and depth whilst also providing fantastic supports for additional greenery in the form of creeping vines or climbing plants. Different peaks and areas of interest such as steps or small platforms can also add texture and a sense of separation. 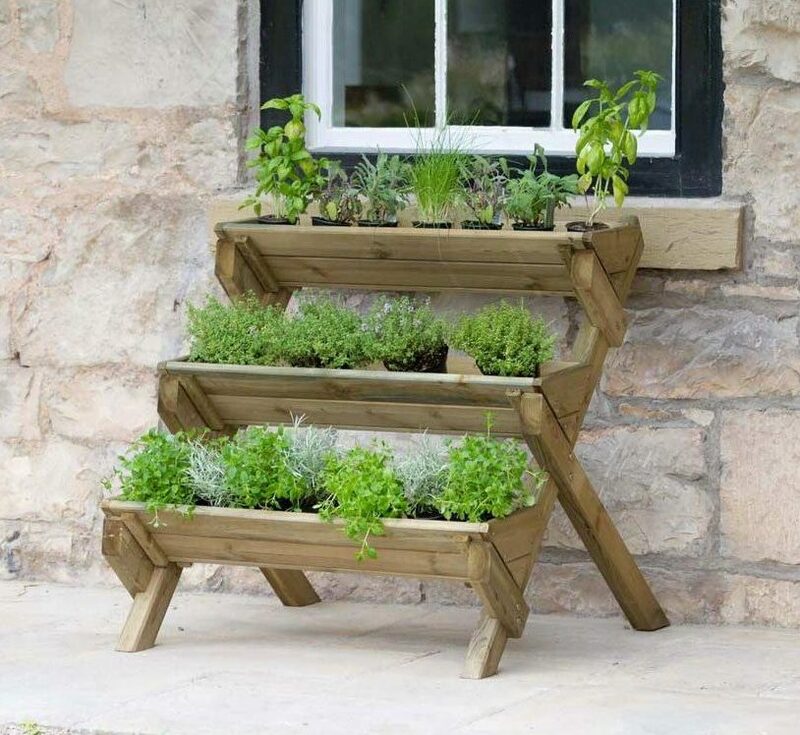 Tiered Planters make a great kitchen garden accessory. They allow you to grow your favourite herbs and plants at different levels, maximising use of available growing space. 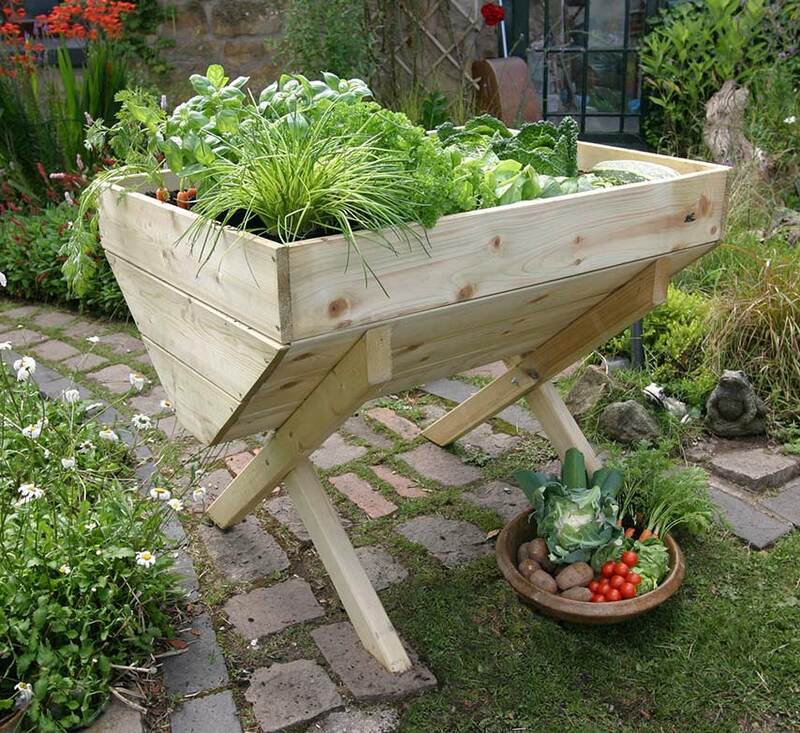 Raised Beds and Growing Containers are one of the most efficient ways to grow a variety of fruit, veg, flowers and plants. They also prevent pathway weeds, provide good drainage and act as a barrier to garden pests. 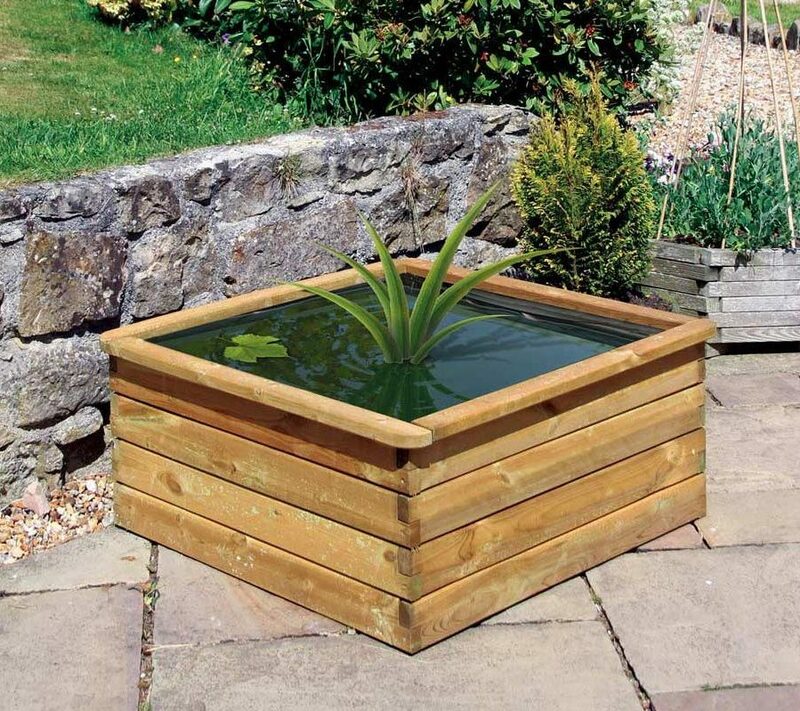 Unlike growing in the ground, you can also move your growing containers around to create additional space when necessary. Hanging Baskets can grow a mixture of flowers for that added pop of colour. 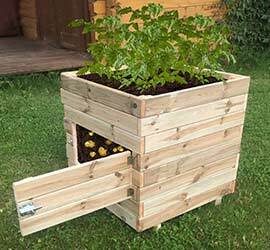 They can also grow a variety of fruit and herbs such as tomatoes, strawberries, parsley, thyme, mint and rosemary. No matter how small your garden (or balcony! ), there’s always room for a hanging basket. Create Focal Points to direct your visitors eyes and highlighting all the charming areas of your garden. Not all focal points have to be large and elaborate. Simple ornaments, rock displays or even unusual plants or trees make ideal centrepieces. However, if your garden permits, a more extravagant piece such as a water feature, bird bath, swing seat or trellis back planter can be an excellent addition. Garden Furniture comes in all shapes in sizes. 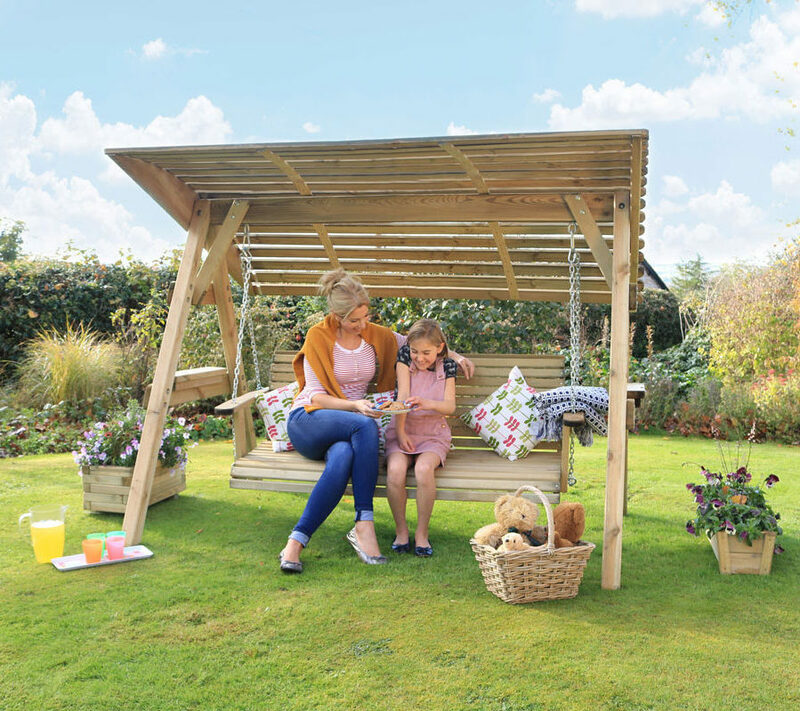 From benches and picnic tables to larger arbours and gazebos that create an outdoor sanctuary, find a piece that suits you and your garden. 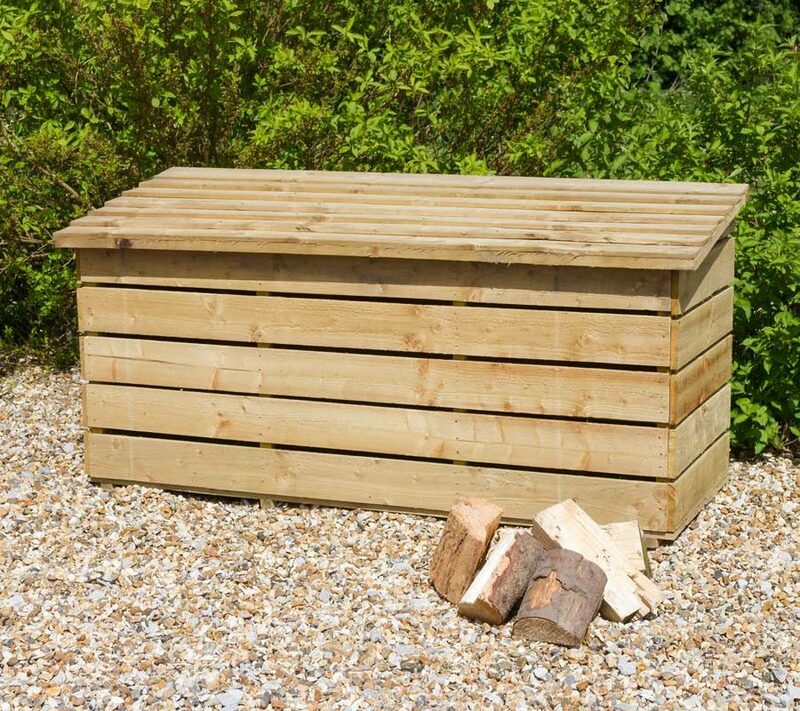 Garden Storage and Potting tables can help keep your garden looking clean and tidy. 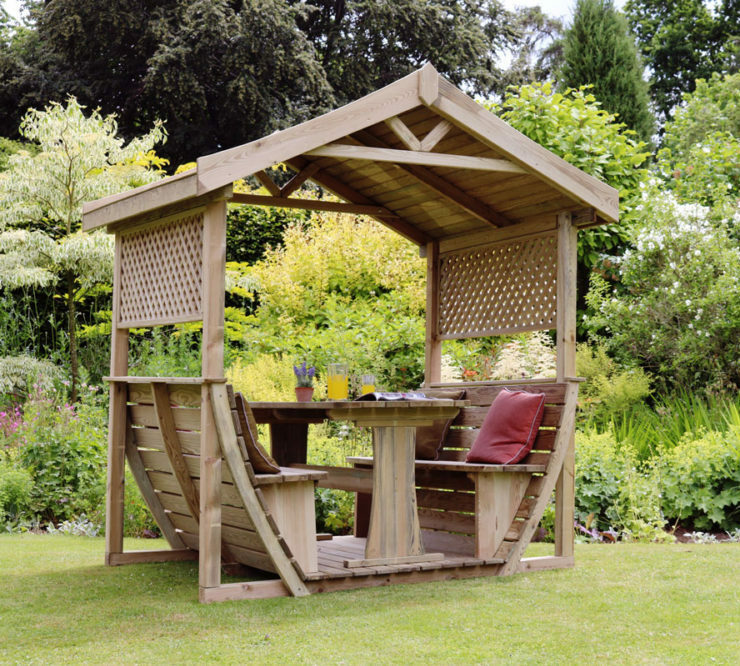 Dual Function furniture that doubles up as storage is always beneficial in a smaller garden. It’s important to assign dual roles to as many products as possible. 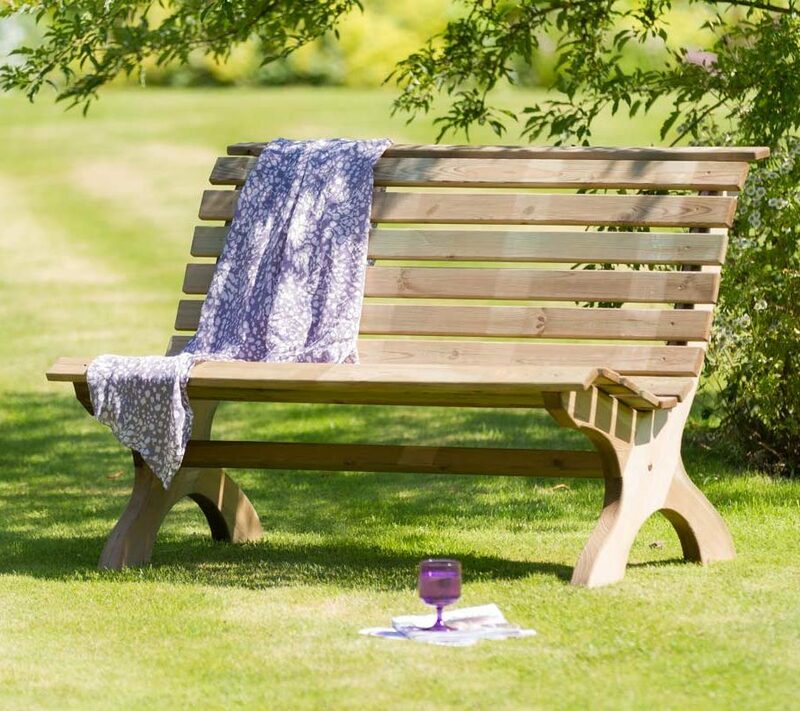 For example, our Caroline bench and range of arbours all include under seat storage boxes. 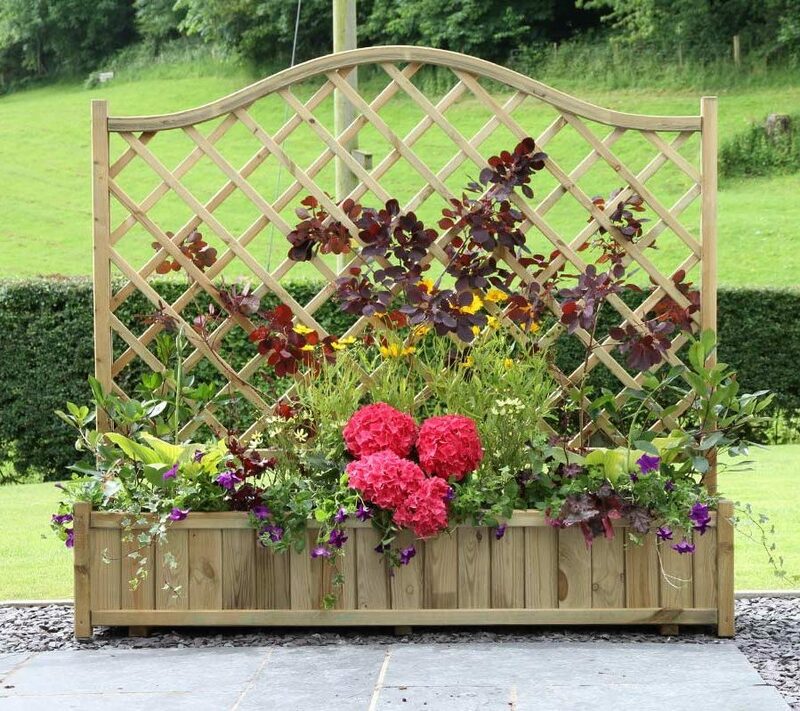 Our trellis panelled arches and planters can also serve as supports for climbing plants or outdoor lighting. British gardens cover over 667,000 acres, providing food, shelter and breeding sites for a range of wildlife. Add life to your garden and make some changes that can bring about major benefits for the creatures that call it home.